Navard Aluminum MFG. 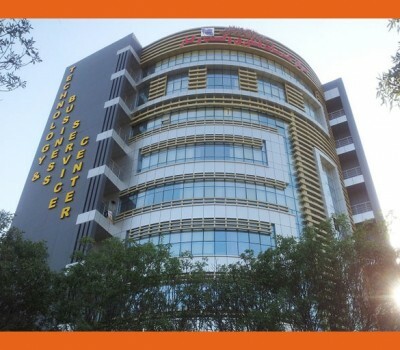 Group was established in 1972. 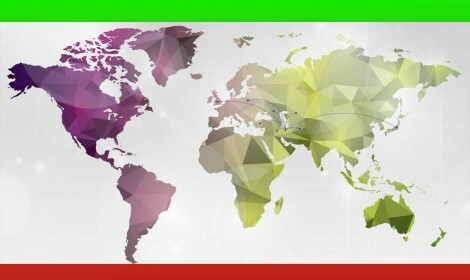 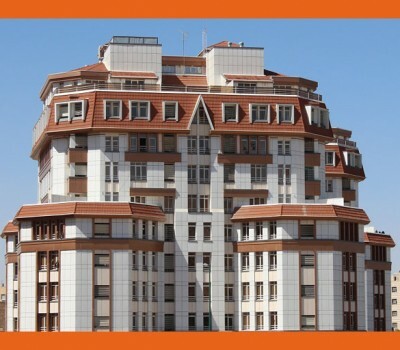 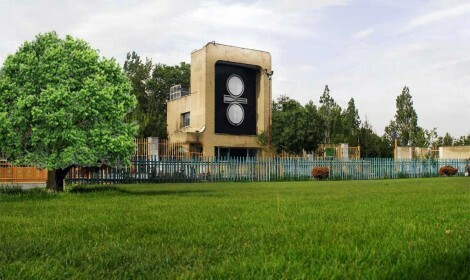 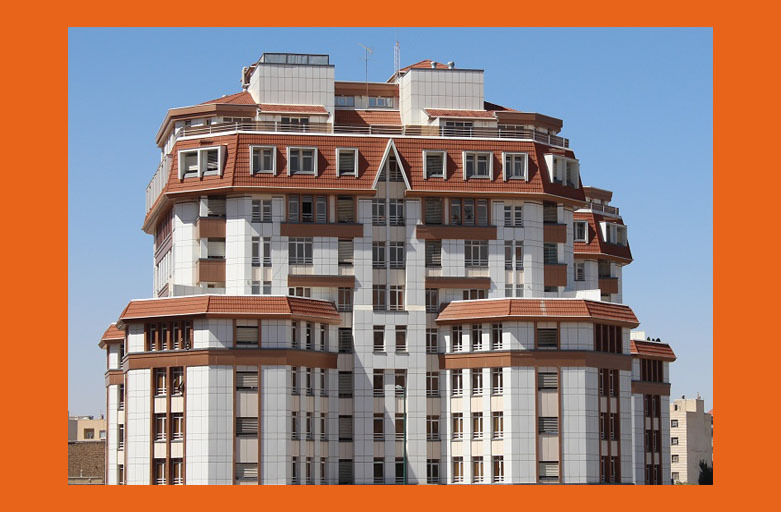 It covers an area of 220,000 Square meters and is located in 2nd Km of Arak-Tehran Road. 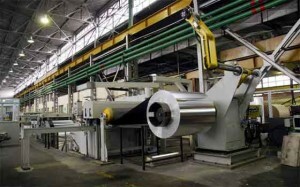 The company has highly qualified human resources & manufacturing equipment. 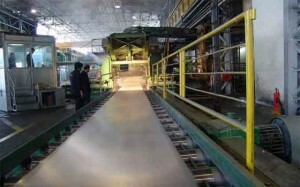 It is equipped with modern laboratory and metallurgical equipment. 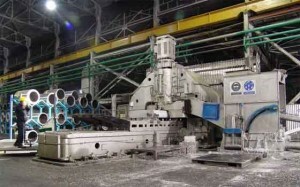 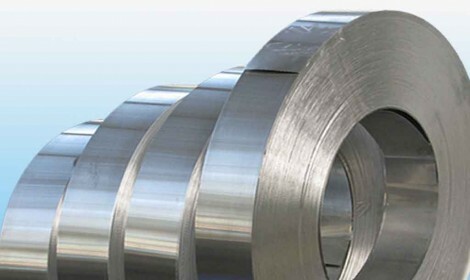 It has the capability of Hot-Rolling of aluminum in variety of alloys and thicknesses. 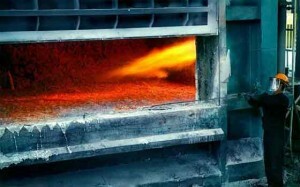 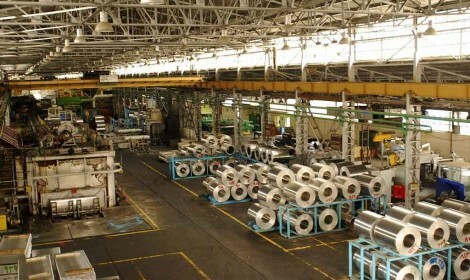 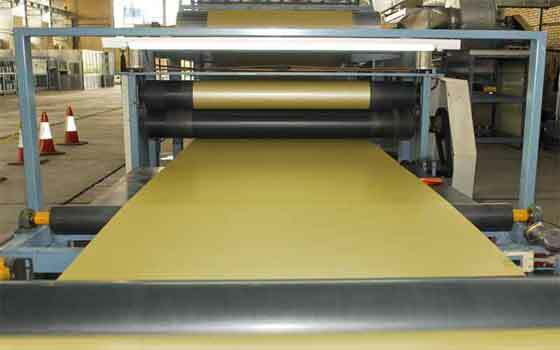 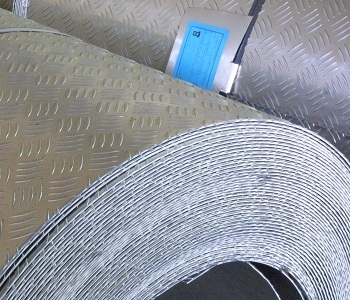 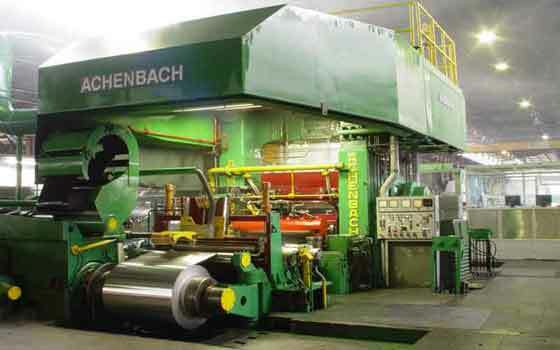 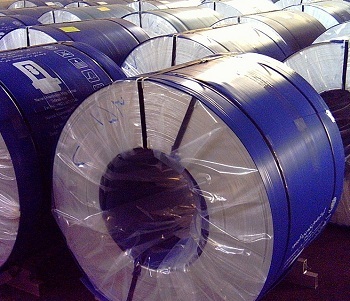 The advantage of hot-rolling operation is optimized mechanical & metallurgical properties. 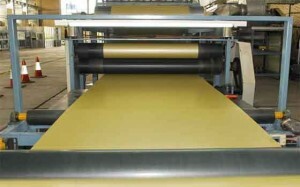 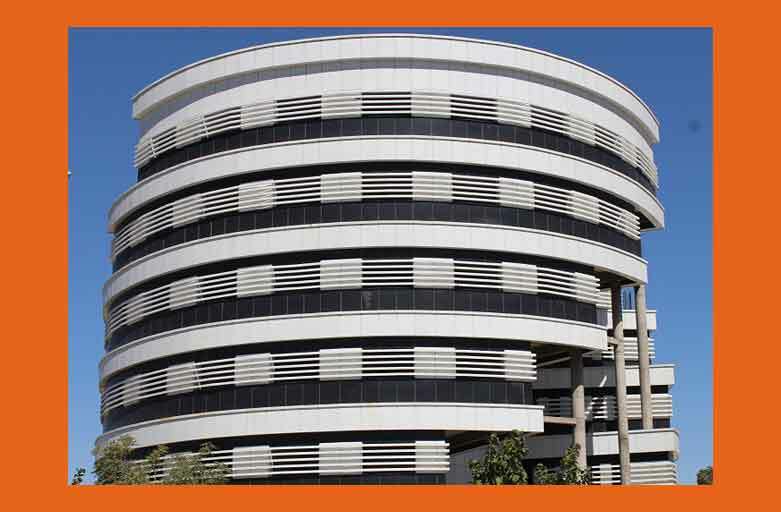 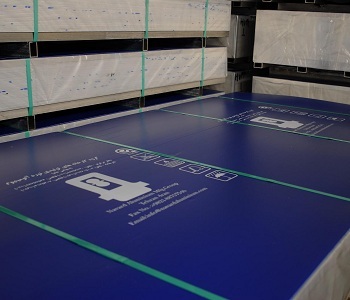 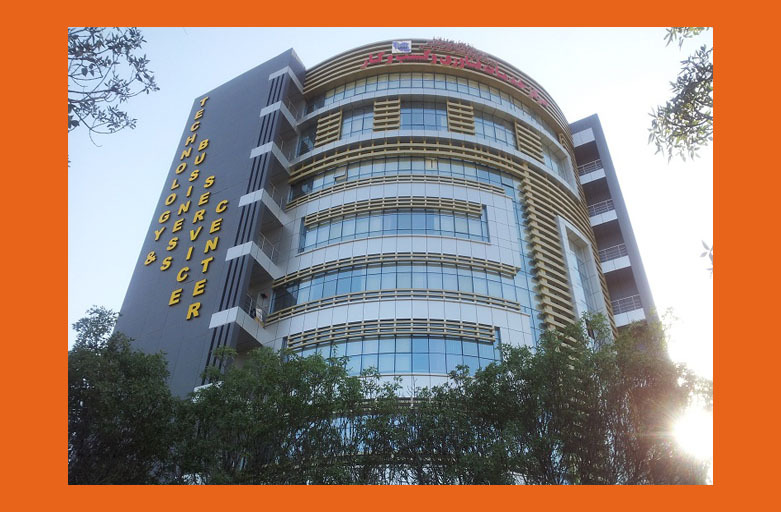 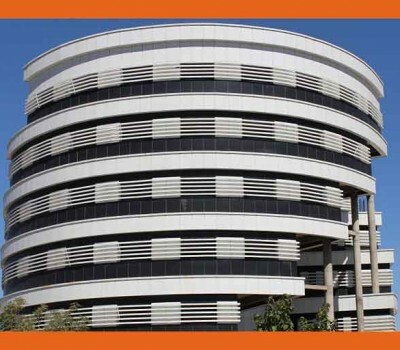 The company’s product are plain , checkered, sinusoidal , trapezoidal & colored sheet & coil, strips, plates, Aluminum CLAD & aluminum composite panel. 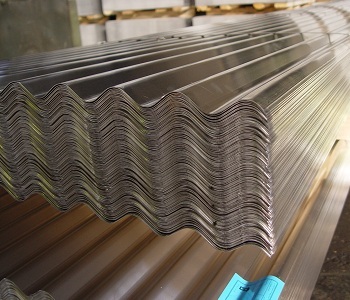 Navard Aluminum MFG. 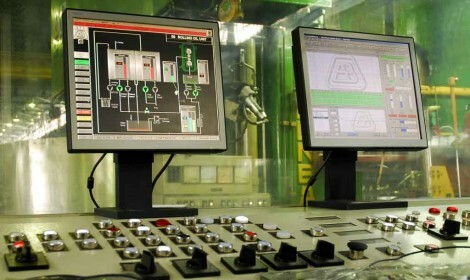 Group equipped with modern laboratory and metallurgical equipment. 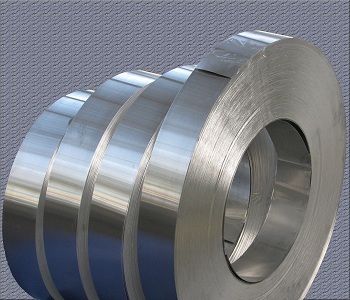 It has the capability of Hot-Rolling of aluminum in variety of alloys and thicknesses. 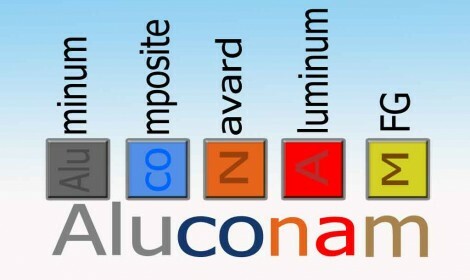 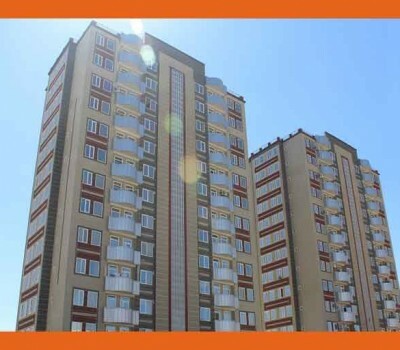 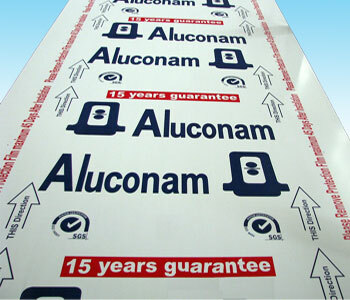 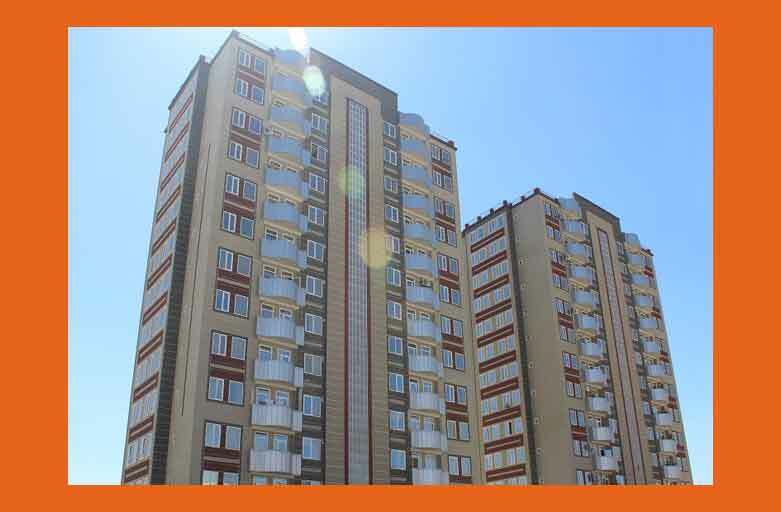 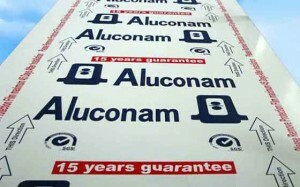 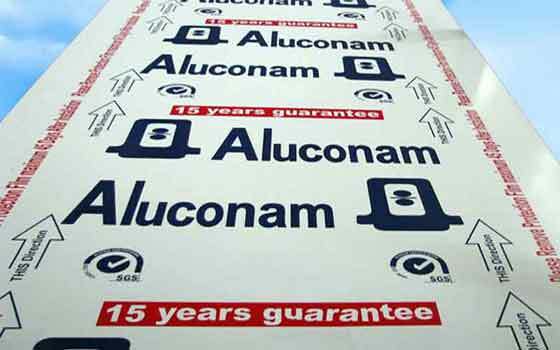 Aluconam Aluminum Composite Navard Aluminum MFG Advantages of Aluconam products compared to similar products in construction industry: Aluconam products have wide application in construction industry.